The foreign government told the FBI that Tsarnaev had become "a follower of radical Islam and a strong believer and that he had changed drastically...as he prepared to leave the United States for travel to the country's region to join unspecificied underground groups." In response to this warning, the FBI says it checked databases and interviewed Tsarnaev and other family members in the summer of 2011 but found no evidence of "terrorism activity." Then the FBI says it "requested more information" about Tsarnaev from the foreign government but never received it. Less than 2 years later, Tsarnaev is suspected of masterminding a successful terrorist attack on the city of Boston that killed 3 people and injured hundreds. So the FBI has some questions to answer. Given the explicit warning, why didn't the FBI continue to monitor Tsarnaev? Why didn't the FBI follow up with the foreign government when it didn't get the additional information it requested? How common is a warning from a foreign government about a specific person like this? Does the FBI get thousands of them? What made the FBI effectively clear Tsarnaev--and what might the FBI change to avoid making this mistake again? Will the FBI conduct a full investigation into what happened? 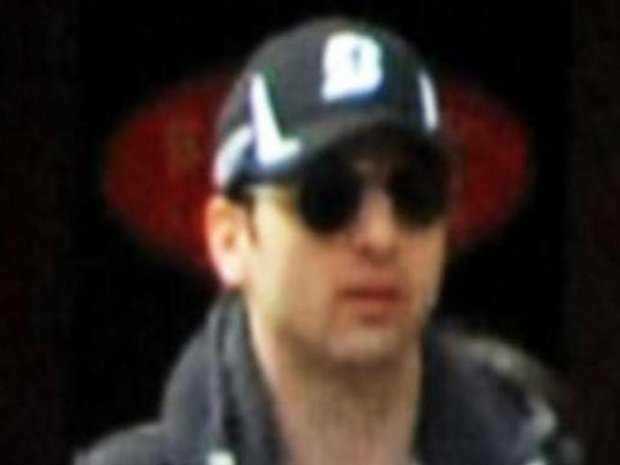 Once the FBI learned the identities of the two brothers today, the FBI reviewed its records and determined that in early 2011, a foreign government asked the FBI for information about Tamerlan Tsarnaev. The request stated that it was based on information that he was a follower of radical Islam and a strong believer, and that he had changed drastically since 2010 as he prepared to leave the United States for travel to the country’s region to join unspecified underground groups. In response to this 2011 request, the FBI checked U.S. government databases and other information to look for such things as derogatory telephone communications, possible use of online sites associated with the promotion of radical activity, associations with other persons of interest, travel history and plans, and education history. The FBI also interviewed Tamerlan Tsarnaev and family members. The FBI did not find any terrorism activity, domestic or foreign, and those results were provided to the foreign government in the summer of 2011. The FBI requested but did not receive more specific or additional information from the foreign government. Top FBI Child Trafficking & Child Prostitution Task Force Chief helped Chicago PD investigate Smollett hoax; Did Jussie Rat Out Hollywood? NO POSTS THIS WEEK - THX! Happy Good Friday And Resurrection Sunday! April Ryan is MELTING DOWN on Twitter after inciting violence against Sarah Huckabee Sanders! !